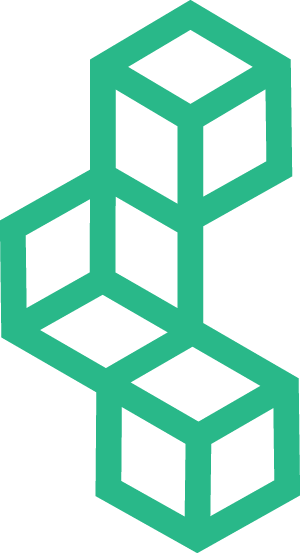 Read the latest about our clients, our industry, sectors we support, and the future of the built environment. Great things happen when engineering and social good are combined! Today we are pleased to say "Congratulations" to The Department of Education (DOE) and the School Construction Authority (SCA) on the release of their exciting new proposal for a $17 billion capital plan for Fiscal Year 2020 to 2024. We are proud to be a part of this important and inspiring project that aims to increase investment in NYC Public Schools and to support the DOE and SCA in their mission to ensure safe, modern, and comfortable learning environments for all NYC students and staff! With the release of this new Plan, the DOE and SCA explain that they will be able to"invest in New York City’s future, continuing to create and improve the school buildings and facilities that the City’s children need and deserve. This plan will help us create almost 57,000 seats in areas of current overcrowding and projected enrollment growth and will continue to invest in our infrastructure, thereby providing the framework for enhanced educational services and better facilities for the City’s more than one million school children and the teachers and staff who serve them". 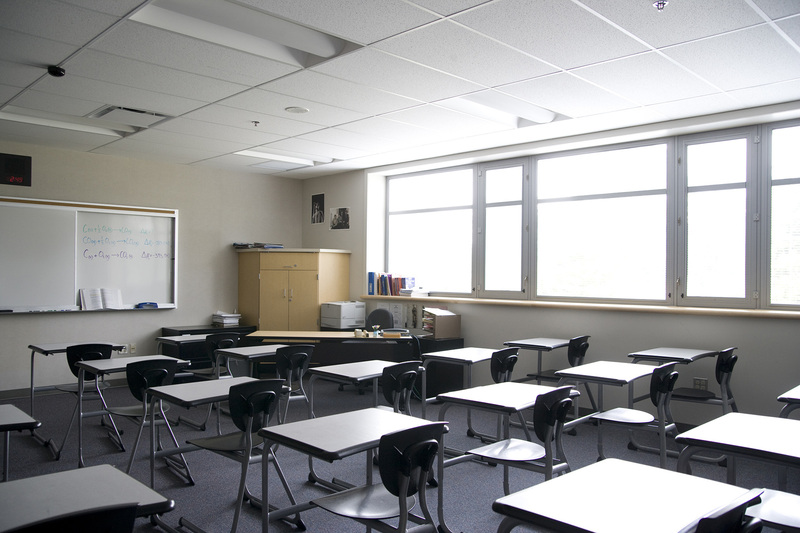 In a recent Op-Ed Letter, Richard Carranza, New York City Schools Chancellor, defended this important work, stating that "Renewal Schools are making all these improvements faster than the rest of the city. I’ve been an educator in five urban districts across the country, and I know that there is no magic formula for school turnaround. But simply giving up is not an option". New York City Schools Chancellor Richard Carranza defends the Renewal Schools initiative. At Intellis, we support the mission of the DOE and SCA, and it gives us great pride to be able to partner with them on this exciting new capital plan. It is possible for big goals like improving funding for NYC Public Schools to be achieved when engineering and social good are combined. Our software enabled the DOE and SCA to release this exciting new capital plan to tackle issues relating to facilities and infrastructure. With the help of our software, such as FOUNDATION.Plans, the DOE and SCA were able to produce a thorough and insightful Five-Year Capital Improvement Plan that allows for the prioritization of projects for its current building inventory and ensures that NYC students and staff will have safe and comfortable learning environments for years to come. We are so proud to work on such important and inspiring projects! 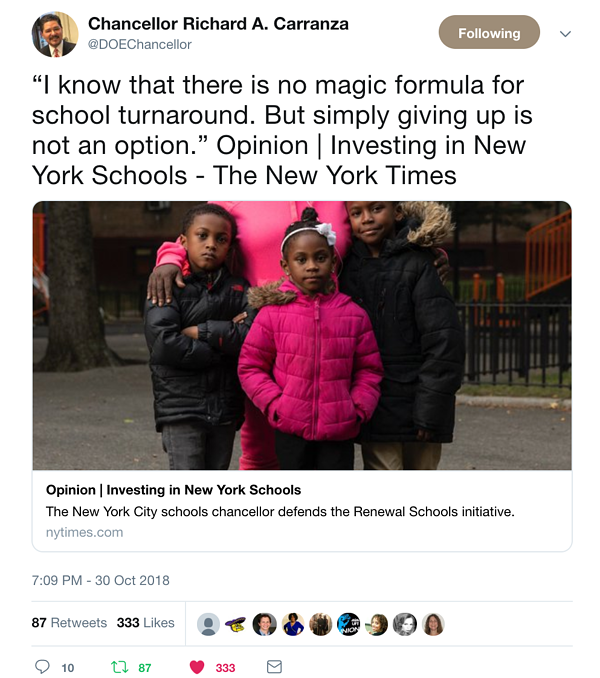 Carranza, Richard, (New York City schools chancellor) Op-Ed Letter "Investing in New York Schools," The New York Times, https://www.nytimes.com/2018/10/30/opinion/letters/new-york-schools.html. The Department of Education (DOE) and the School Construction Authority (SCA), "Proposed FY 2020–2024 Five-Year Capital Plan," (November 2018) https://dnnhh5cc1.blob.core.windows.net/portals/0/Capital_Plan/Capital_plans/11012018_20_24_CapitalPlan.pdf?sr=b&si=DNNFileManagerPolicy&sig=UoDzgbPdHYLWX6MumIqH2i2ZkmoX9No%2BpGs6g%2FAZZoY%3D. 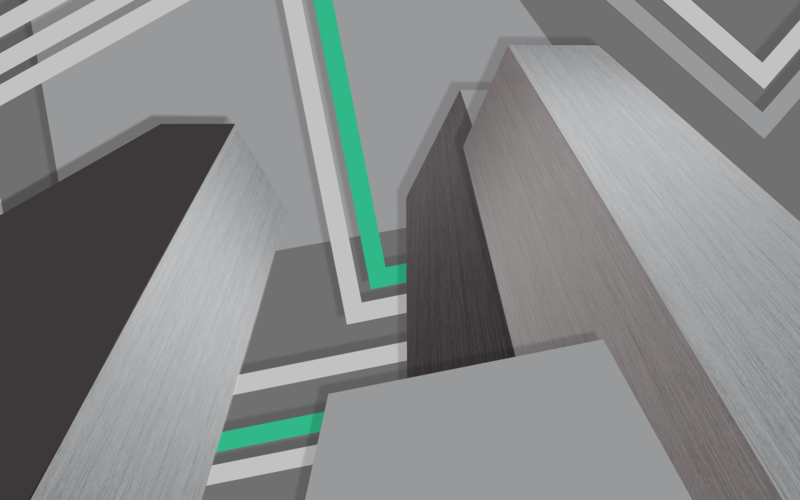 We develop systems and technology that provide the necessary insight and foresight to move the built environment forward.